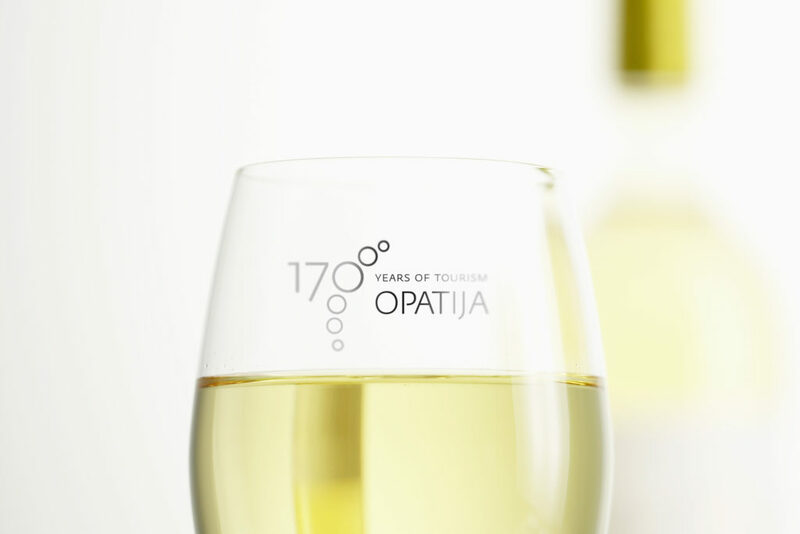 All towns and cities that make the Opatija Riviera had to become part of its visual identity. We laid them out in a simple contemporary modular logo in which every town is a part of the whole with Opatija at the center. With the color selection, we’ve told the story of the unity of the continental and maritime offering of these destinations. The client was satisfied because we represented Opatija as an indispensable point of Croatian tourism, and we are satisfied because we wanted to show that we are an indispensable point of reference when it comes to visual identity.